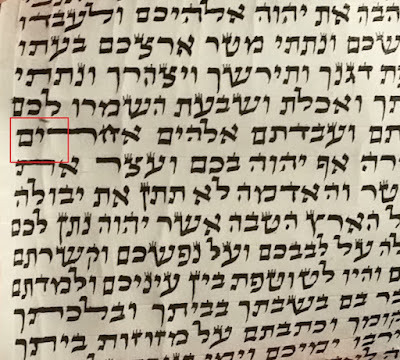 In the top two pictures the rosh of the nun is very thick, you get only approx 2 roshim in the regel, would this passel the letter and render it a big zayin? 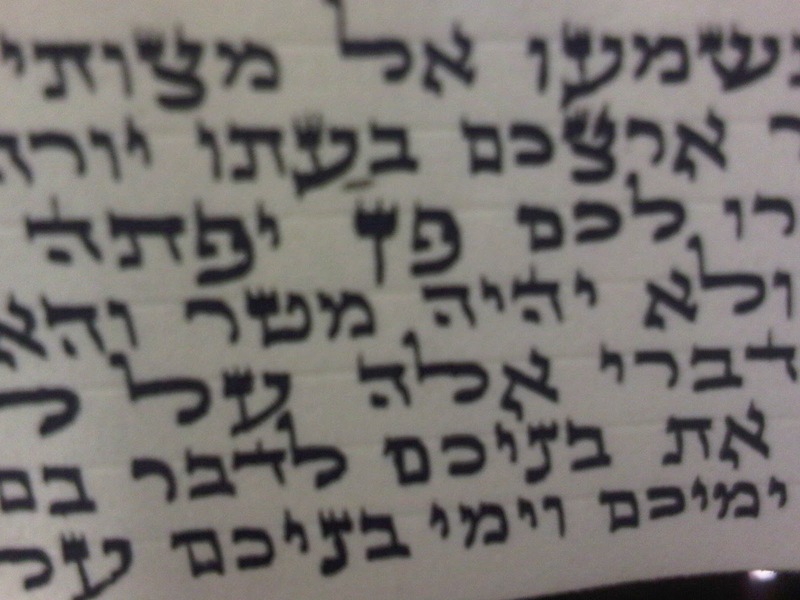 In this tzadik pshutah i was adding ink with the rapeatograph to give it a better tzura however i went out too much and created essentially an os chalullah. the 2nd line however was done in one movement. The parsha with the nun sofit that you post are indeed not kosher. I actually recognize this sofer because I have been offered this parsha for very cheap a number of times and refused to buy it for this exact reason. (It was offered to me under the name "Uri" from a travelling socher who visits from benai braq). 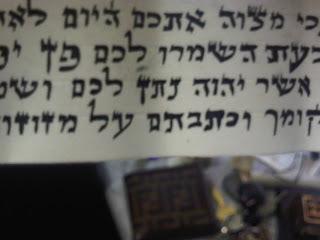 I am certain this is the same sofer. 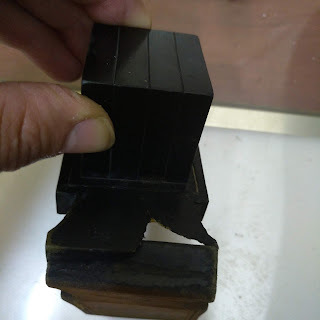 He has a "baya yesodi" where he makes the rosh / gaga of some of the letters very thick and it causes problems. I mentioned it to the socher but someone should really speak to the sofer! 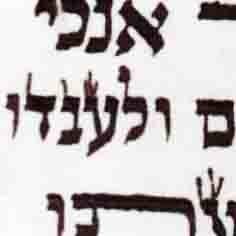 Rabbi David is correct the nun is a big zayin. But I understand from Rabbi David that there is a problem with the sofer/socher, beware!! The zadi Pshuta ask a tinok and follow up. For matter of clarity I think that the second picture of the nun sofit (of Nosain) should be a shailos tinok. It is much better than the first picture of the nun sofit, in the ksav Beis Yosef.